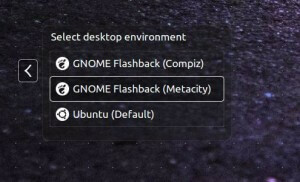 The Classic, now called Flashback session was quite popular in old Ubuntu versions .Many People like to use this same as like old gnome . 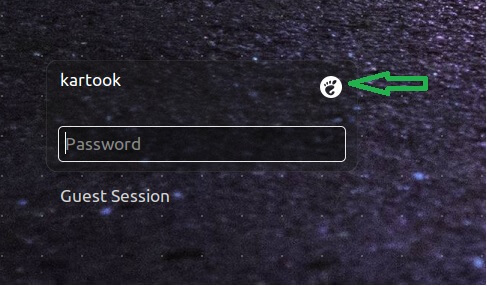 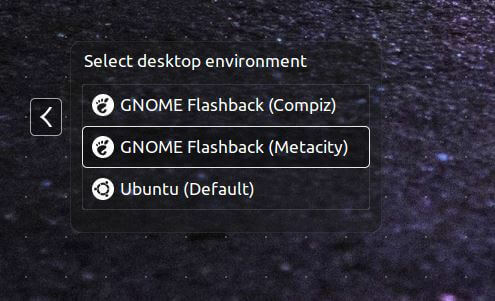 Here is the way how to Install and tweak the GNOME Flashback Session in Ubuntu 14.04 LTS step by step . 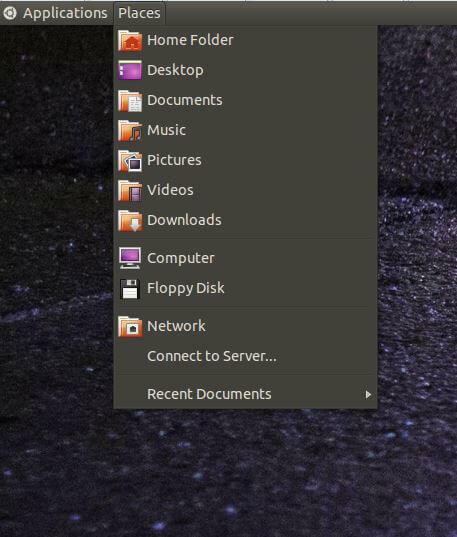 After selection you can find the default Ubuntu LTS 14.04 Icon to Gnome icon . 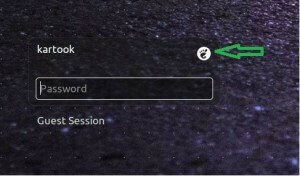 Enter your password and login . 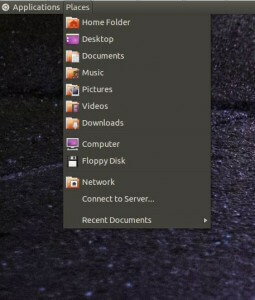 After login you can find screen looks like old Ubuntu .